After a fun-filled day of exploring the Florida Everglades, wind down in one of our 42 cottage suites or studios. Featuring warm wood floors and French doors opening onto a shared balcony, each evokes the quaint, casual style of the Florida Everglades. Book Now or contact our reservations team at (844) 267-6268 for further assistance. Make yourself at home in our Queen Studio featuring complimentary continental breakfast and high-speed Wi-Fi in the Main Building. 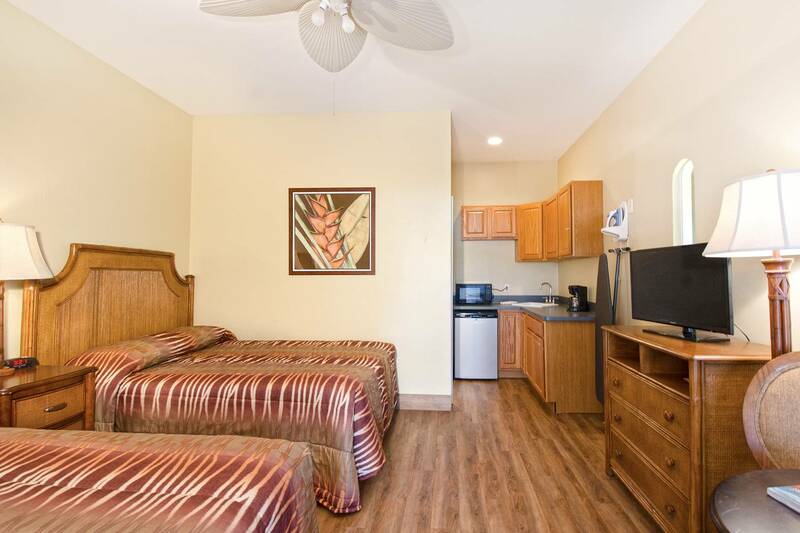 Perfect for families with small children or friends traveling together, our Double Studio meets every need. Enjoy complimentary continental breakfast and free high-speed Wi-Fi in the Main Building. 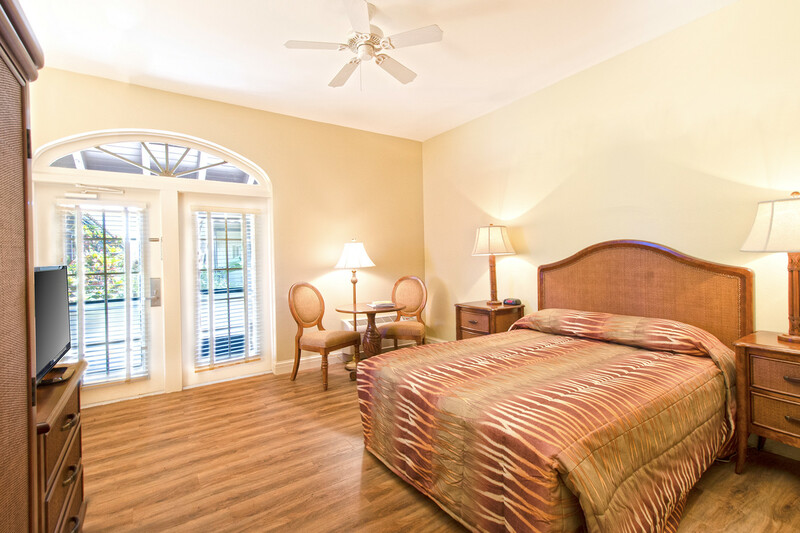 Like your own ‘mini-apartment’ in the Everglades, our charming Queen Cottages offer the space and amenities you need for a fun, comfort-filled trip. Continental breakfast and high-speed Wi-Fi in the Main Building are complimentary. Furnished with two comfortable double beds, our Double Cottages are the ultimate in casual comfort, perfect for a getaway with the girls, a family reunion or a corporate retreat. Highlights include free high-speed Wi-Fi in the Main Building and continental breakfast. 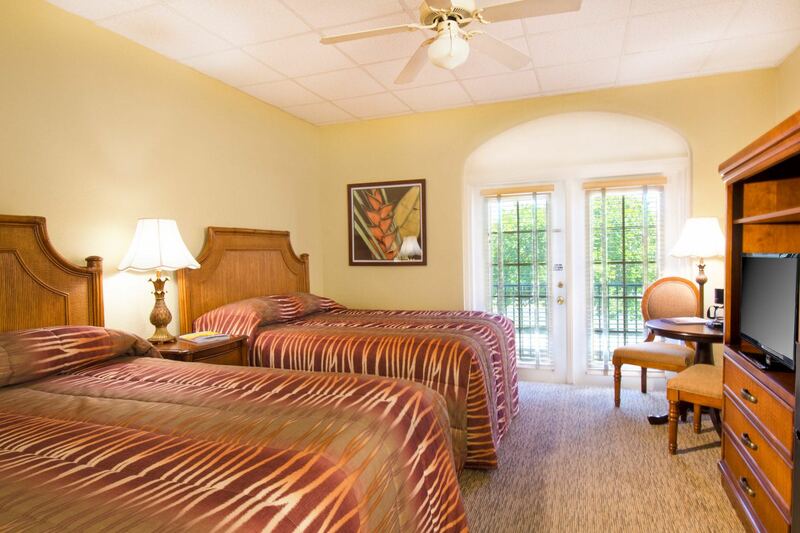 Our ADA Queen Studio features one queen bed and includes complimentary continental breakfast. The room is easily accessible via exterior or interior corridors. ADA accessible features may include grab bars, roll-in shower, lower counters, and shower seats. Please call our reservations team at (844) 267-6268 for further assistance. © 2019 Port of the Islands . All Rights Reserved.